Application:For the filtration of molten aluminum and non ferrous alloy. 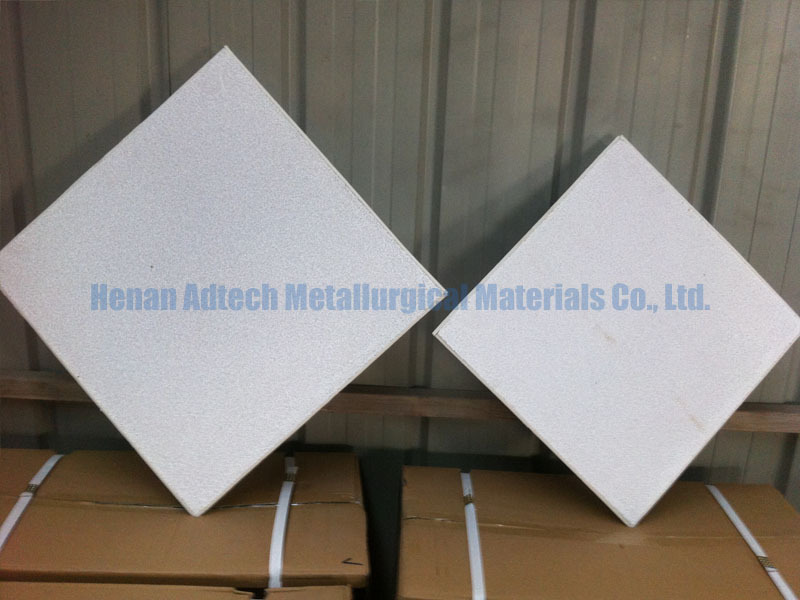 Alumina Ceramic Foam Filters mainly for filtration of aluminum and alloys in foundries and cast houses .With the excellent resistance to attack and corrosion from molten aluminum, the filter can effectively remove inclusions, reduce trapped gas and provide laminar flow and then the filtered metal is significantly cleaner.Cleaner metal results in higher-quality castings, less scrap, and fewer inclusion defects, all of which contribute to bottom-line profit. Whole range of porosities from PPI 10 up to PPI 60 (PPI = pores per inch). Other sizes can be customized upon request.